Driving through the vast Austrian Alps is like falling into a sort of "soul warp," you simply are not the same. 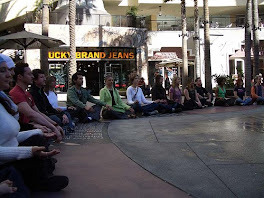 You breath deeper, think slower, and seem to spiritually somehow "exhale." Endless miles of scenic drives with seemingly infinite beautiful vistas delight the senses and promise a unique escape in nearly every season of the year. 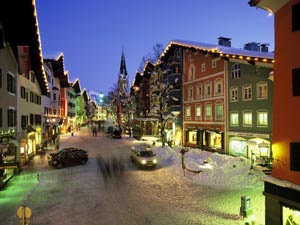 Kitzbuhel, a small Alpine town in the Tyrol region, outshines the dozens of other splendid contenders of the area. The town, nestled in the mountains, has remained a favorite for both locals and the European jet set for over half a century. Today it is a go-to spot for those seeking to rejuvenate and re-energize. 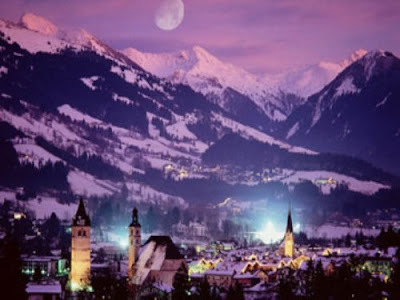 Kitzbuhel is located about 95 km from Innsbruck, 80km from Salzburg and about 120 km from Munich, and is a popular vacation spot for nearby Austrians, Germans, and Italians . The town, has been an on again, off again hot-spot since before the second world war and in the last few years has seen a development boom and a tourism boom that the approximately 10,000 locals seem to be both celebrating (and sometimes, cursing). What makes Kitzbuhel so unique is a combination of year round sports and wellness activities, world class cuisine at any number of restaurants and hotels in the area, abundant natural habitats to explore, as well as within a few hours drive glorious cities such as Vienna or a days ride to any number of beautiful Italian cities including Venice. 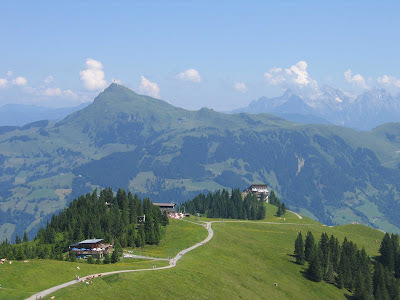 The year round sports include skiing and snowboarding at the world renowned Hahnenkamm, golfing at any one of the four nearby gold courses, cycling and mountain biking, tennis at the local tennis hall (or on one of the thirty one outdoor tennis courts), and much more. For those seeking healing and wellness of the mind, body and soul, Kitzbuhel offers first class treatments at several local destinations including the 5 star A-Rosa Hotel Spa (although nearly every major hotel in the area offers such services). The small town is a tiny jewel amongst the towering Alps and a must see on your next European bound adventure.